Take a selfie showing the UP house in the background and post it on the Spring Home & Outdoor Living Expo Facebook Event Page to enter our daily drawings for TWO Safari Joe's H2O Water Park Season Passes. What better way is there to kick off your summer fun! The UP house was built and provided by Exterior Solutions by Craig's Roofing Inc. and is located in booth 1230 near the RESCUE ROUNDUP. Two winners will be drawn each day of the expo! 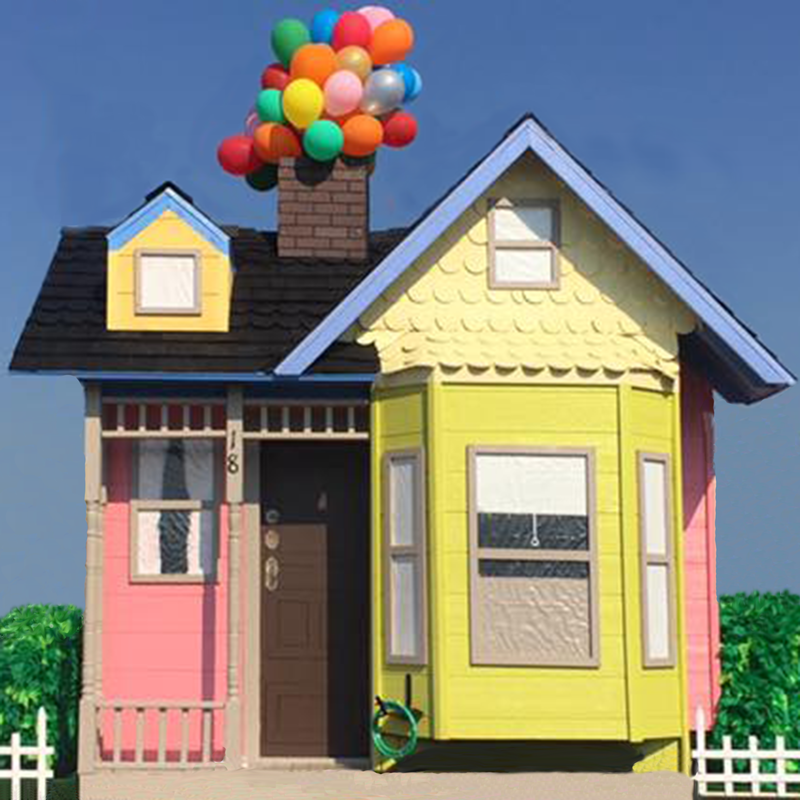 Post your selfie with the UP house HERE to enter!